North Manchester residents and businesses will soon see a utility rate increase designed to ensure the sustainability of the town’s water and wastewater systems. With no public comment before the agenda items, the North Manchester Town Council unanimously passed two new ordinances governing the town’s utility rates for the third and final time at the council’s Aug. 2 meeting. A Kokomo man is facing multiple charges in connection to a 2016 fatal single-vehicle crash that occurred on U.S. 24 near Stitt Street. 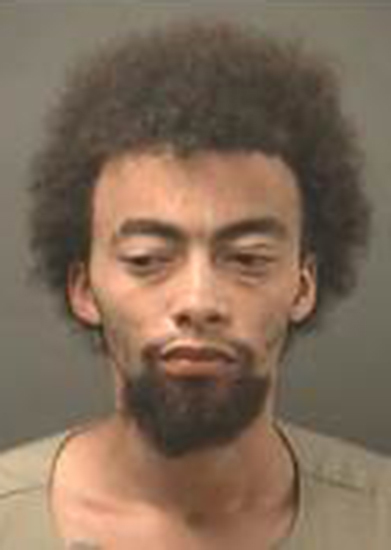 Dakota J. Jackson, 23, Kokomo, was booked into the Wabash County Jail on July 31 for charges including felony operating while intoxicated causing death, two counts misdemeanor operating while intoxicated, and felony operating a vehicle while intoxicated causing serious bodily injury. Charges were filed July 14. The First United Methodist Church of Wabash will be hosting “A Better Life – Brianna’s Hope” every Thursday afternoon starting Aug. 17. Focused on supporting and helping those battling addiction, the group’s approach is participant-driven, faith-based and compassion-filled, according to John Cook, First UMC pastor. 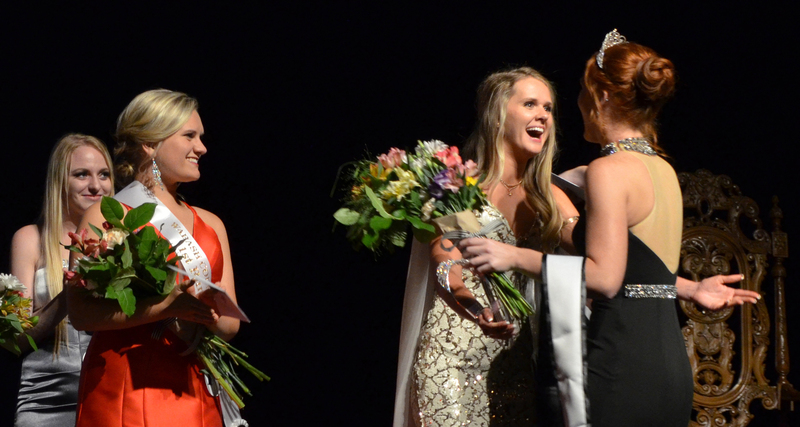 Alyson Gouveia took home the crown at the 27th annual Wabash County Festivals Queen Pageant Friday night, July 28. Gouveia told The Paper of Wabash County she’s excited to take on her role as a representative of Wabash County. “I think it’s an honor to represent Wabash County,” Gouveia said. “We are a small community, but we have so much to offer. The people are great and to be the face at the festivals is truly an honor. Restoration work on the old Wabash County Jail and Sheriff’s House is expected to be completed this fall. That’s what Paul Hayden, director of the Indiana Landmarks Northeast Field Office, told the Wabash County Board of Commissioners at its July 31 meeting. “Literally, we’re working from the top of the building down. The major improvement at this time is the roof and gutting system… the cornices had large holes in them with pigeons coming in and out; those have been rebuilt, the roof’s been rebuilt, the cupula has been repaired and reroofed, and gutters and downspouts have been installed,” Hayden said. COLUMBIA CITY – A hearing on a stop work order at the site of the Lagro boat ramp will take place Aug. 24 in Indianapolis. The hearing came at the request of opponents to the ramp, which was created by the Wabash River Trail as part of its plans for a 33-mile bike route through the county. Speed limits on some Wabash City streets around schools will be changing. The Wabash City Council on Monday approved the changes on two readings, meaning they will be in effect when school begins on Aug. 9. Eighteen teams spent part of Saturday, July 29, playing kickball and, more importantly, remembering the short but touching life of Karsyn Bratch. 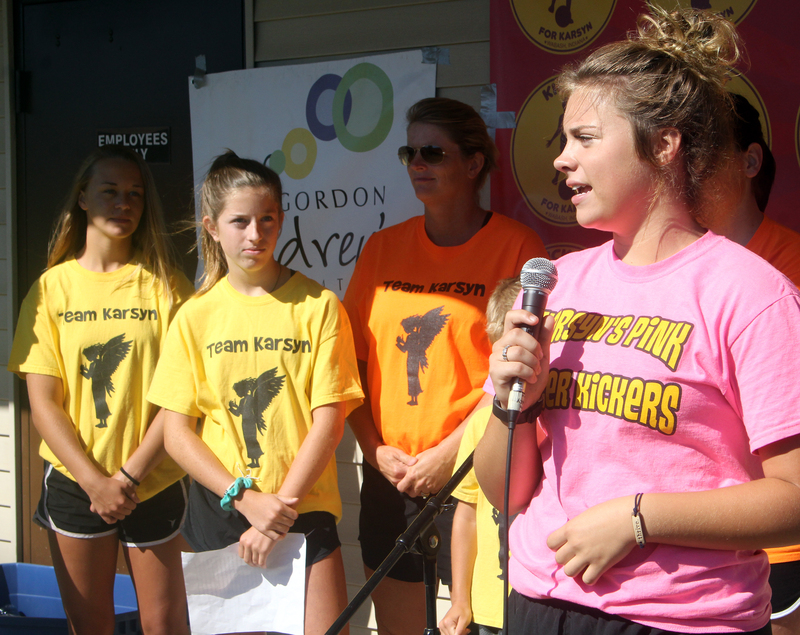 The fourth annual Kick it for Karsyn kickball tourney took place at four diamonds at the Morrett Sports Complex. Karsyn was diagnosed with cancer when she was 4-years-old and battled the disease for eight years before succumbing to it in October 2015, just weeks after the second annual kickball tourney. She was generous, friendly, and had a positive outlook no matter how she was feeling, something that inspired all who knew her.